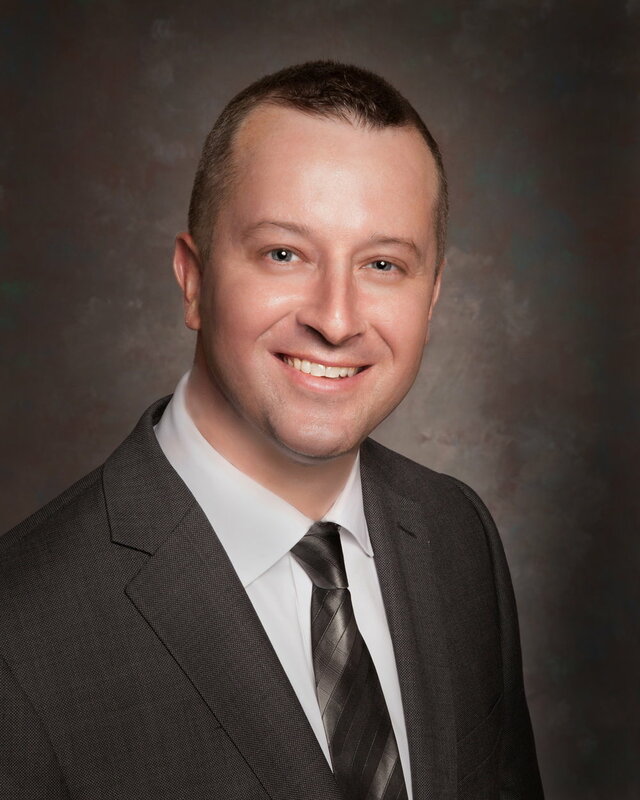 Blake Heffernan was born and raised in Central Illinois and is a graduate of Illinois State University so he is very familiar with the market and the area. With his wife Chelsea, they are part owners of Baxter’s American Grille Restaurant which has locations in Bloomington and Champaign and are proud supporters of the local economy. Blake is an active member of the community and currently is a volunteer for the American Cancer Society where serves as a member of their Marketing Committee. Having worked for several years in the hospitality industry, Blake is an expert in customer satisfaction and client relationship management. He looks forward to meeting you and exceeding all of your needs. Please call, text or email Blake today!